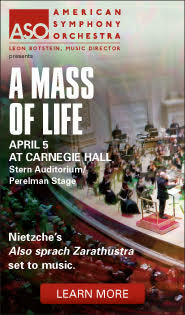 of romance, emotion, and beauty in music." 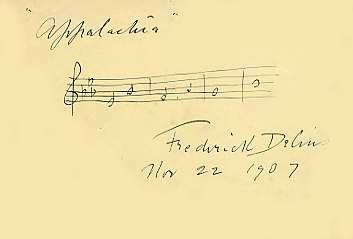 Welcome to my Delius site! 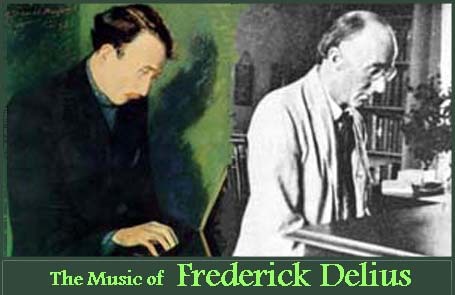 Frederick Delius (1862-1934) composed a wealth of singularly masterful musical works. 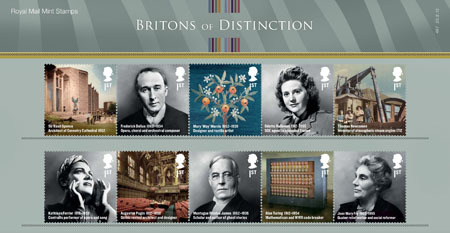 I hope you enjoy browsing through the pages, pictures, sound files and links I have collected here. 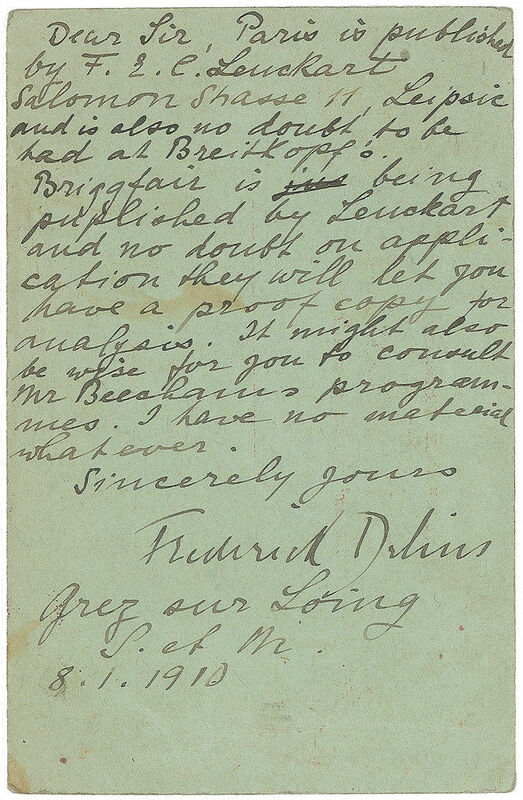 E-mail me with suggestions, problems, or comments. 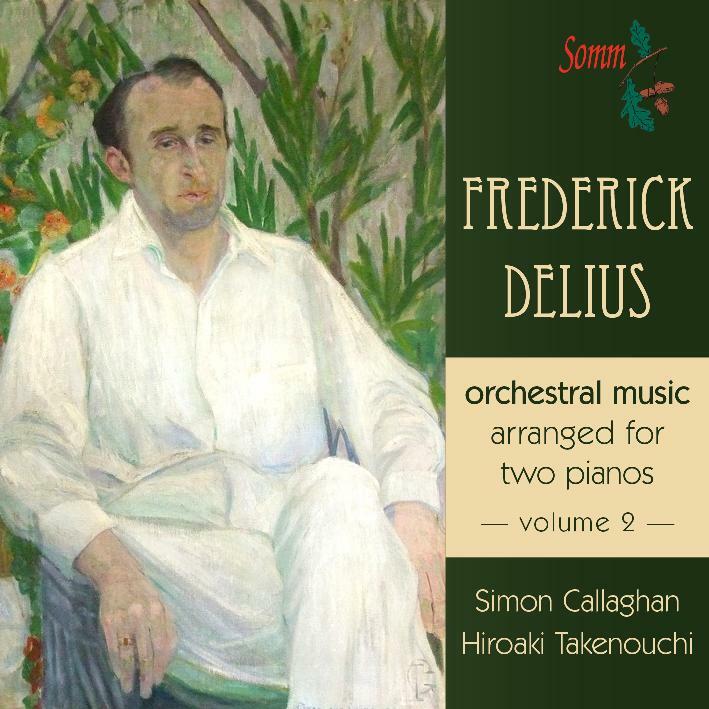 Andrew Boyle's docudrama about Delius "Song of the High Hills"
the 2010 TV commercial for the Glade Winter Collection. 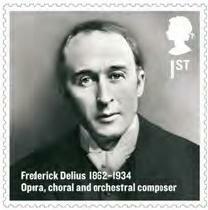 2012: THE DELIUS SESQUICENTENNIAL YEAR! 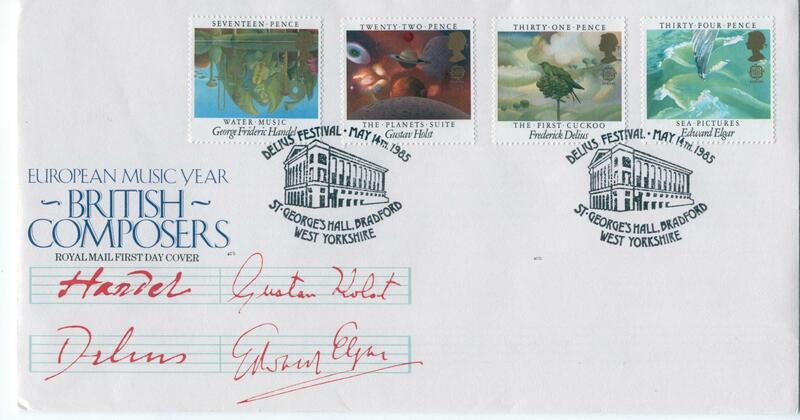 DURING THE 2012 BBC PROMS CONCERTS! 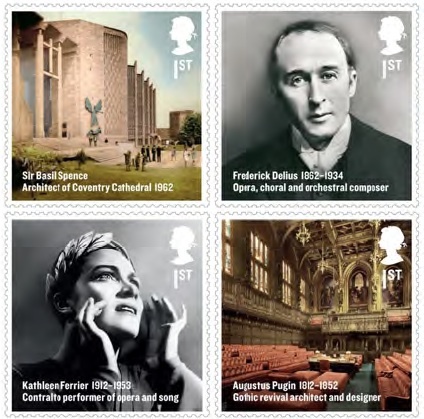 was reissued on Heritage Records as a Box Set in July 2012! 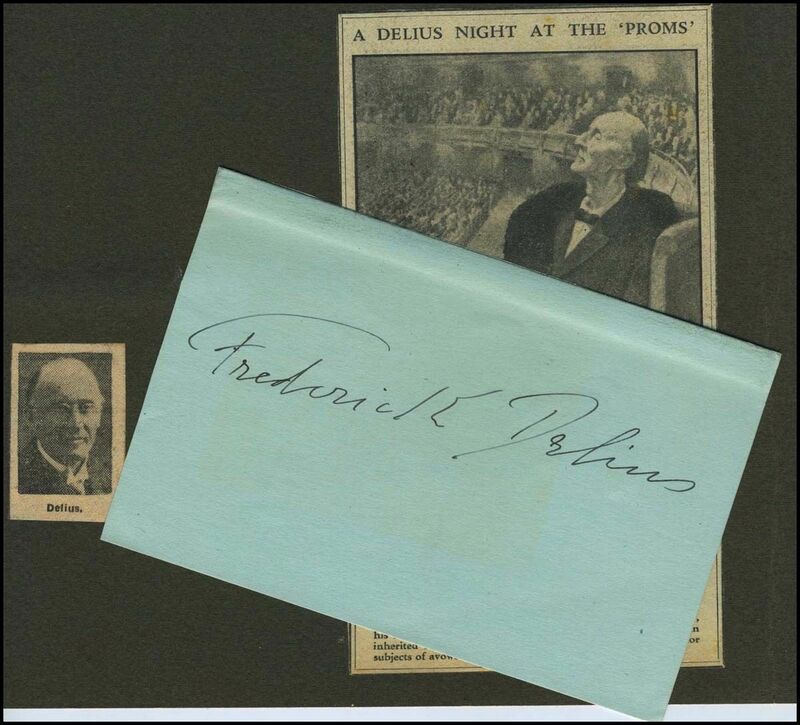 Archived page: "Frederick Delius: Apostle of Nature"
FILM PROJECT: "FREDERICK DELIUS IN FLORIDA"
Click here for information on this production! 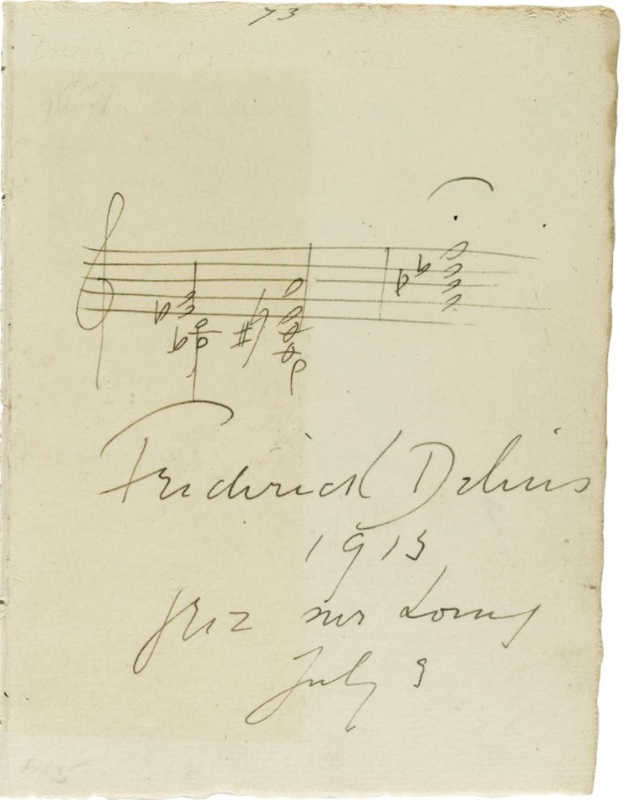 Fill out the Delius Fan Survey! 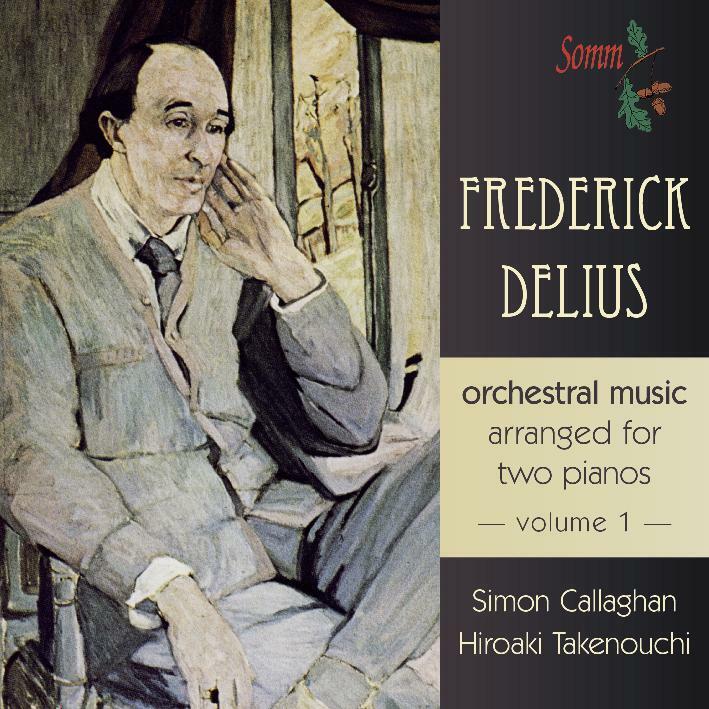 Yu Nakajima's OUTSTANDING Delius MIDIs and MP3s - realistic orchestral sound! 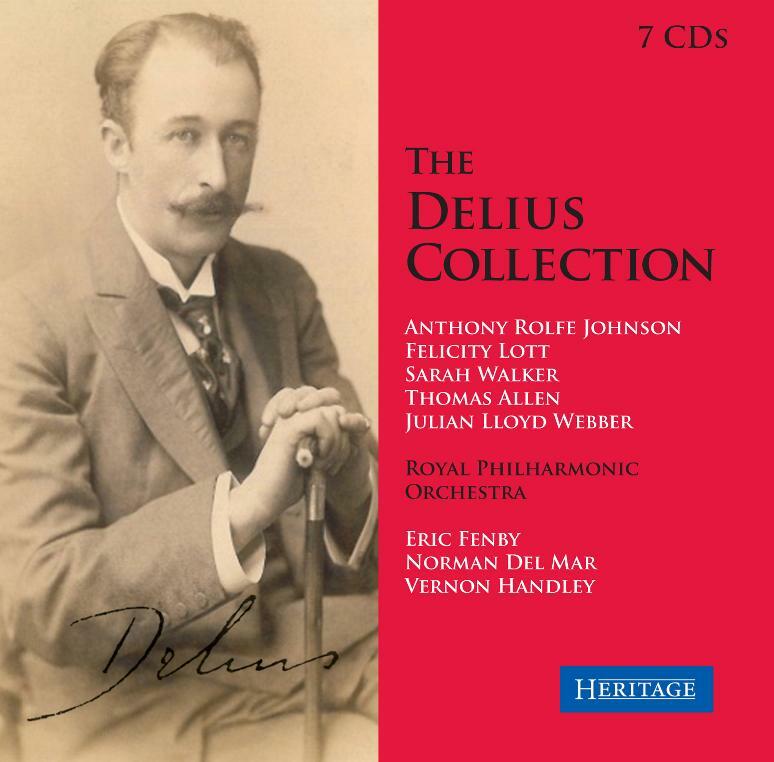 CD of Delius World Premieres from NAXOS! 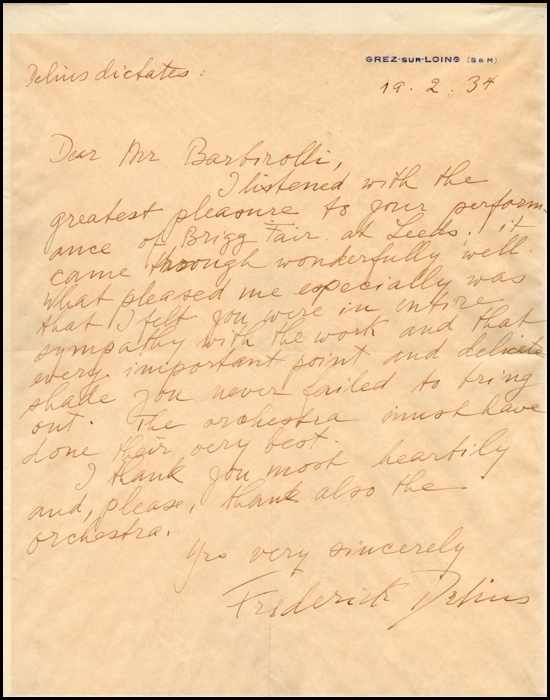 Georg Tintner - Conductor Another page on Tintner Tanya Tintner's book "Out of Time: The Vexed Life of Georg Tintner"
BBC Film researching legends about Delius' years in Florida: "The Lost Child"